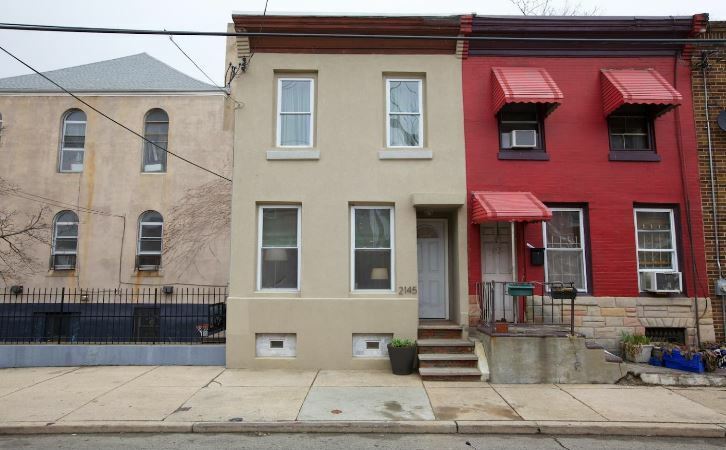 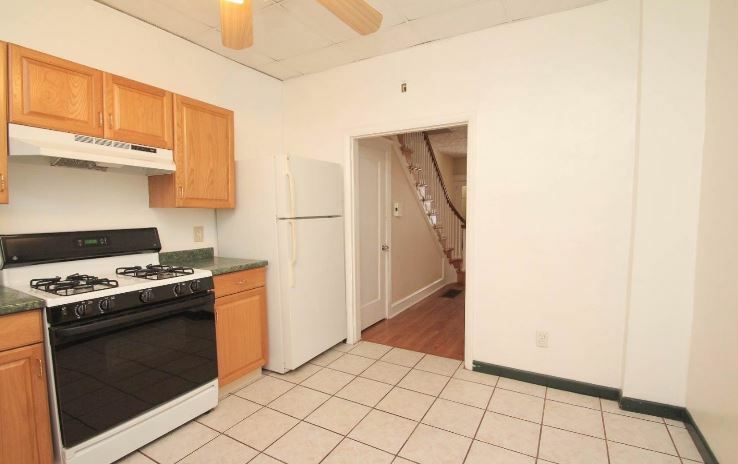 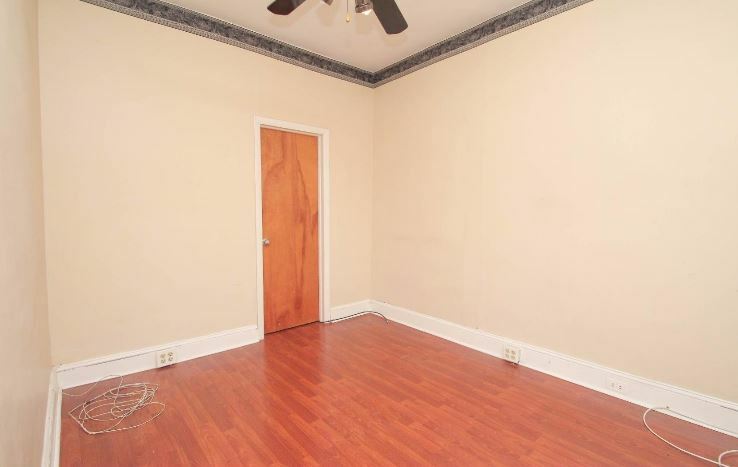 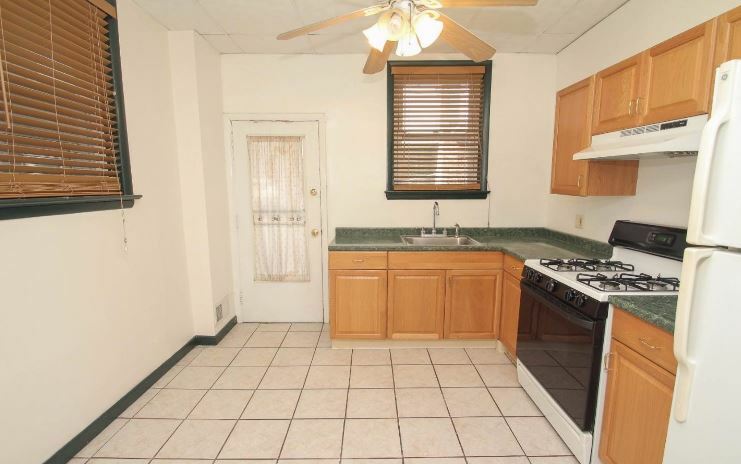 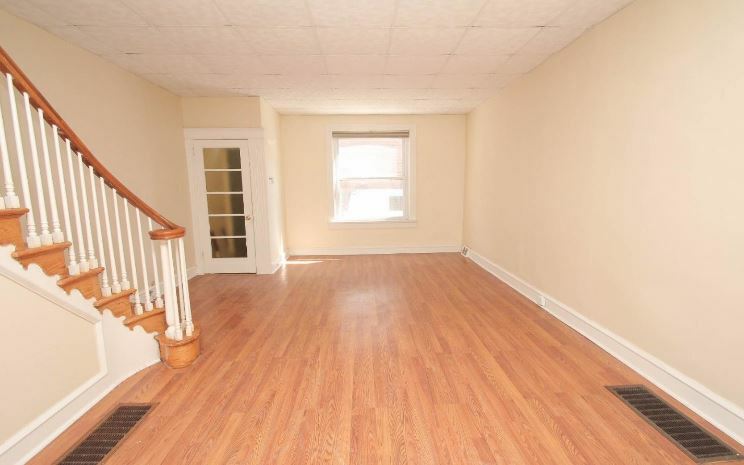 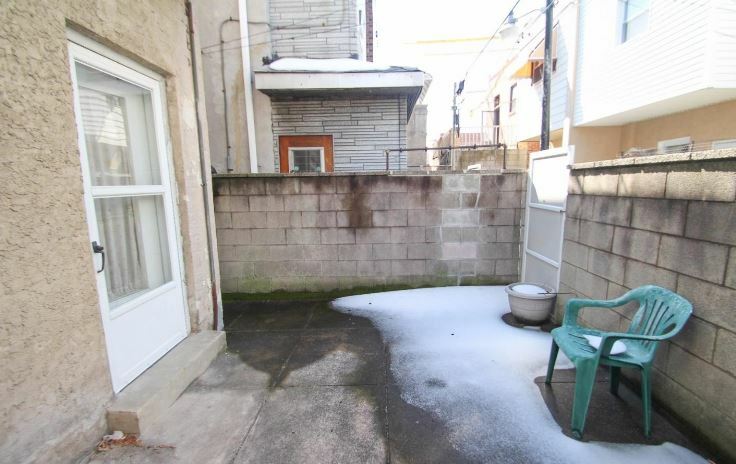 3-Bedroom house in South Philly with open first floor that moves from the Living Room through the Dining Area, with a Spacious Eat-in Kitchen and a fenced Backyard great for BBQ and entertaining. 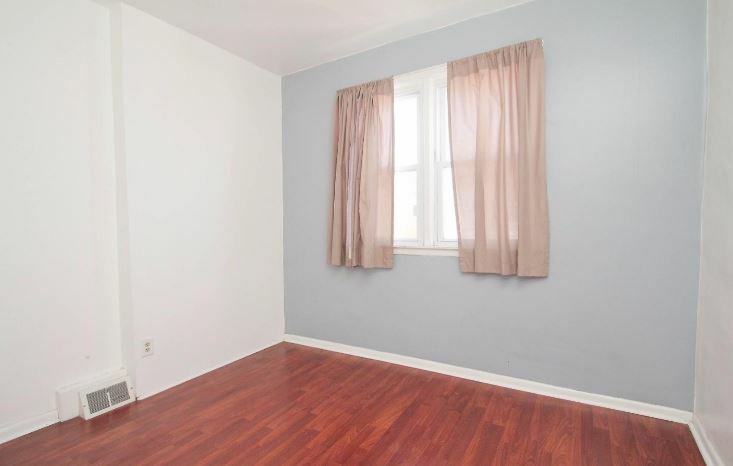 The upstairs Bedrooms and hallway have New pergo-style Wood Floors, and the Main Bathroom has a modern corner-entry Shower and bright New Tile! 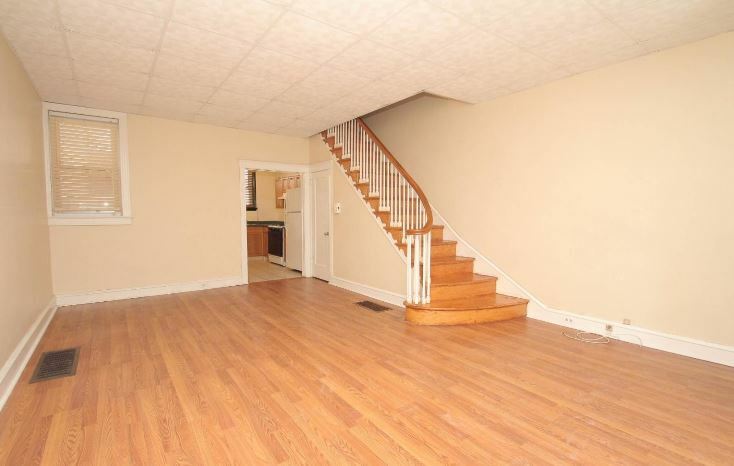 Basement is clean and large with a Clothes Washer and Dryer! 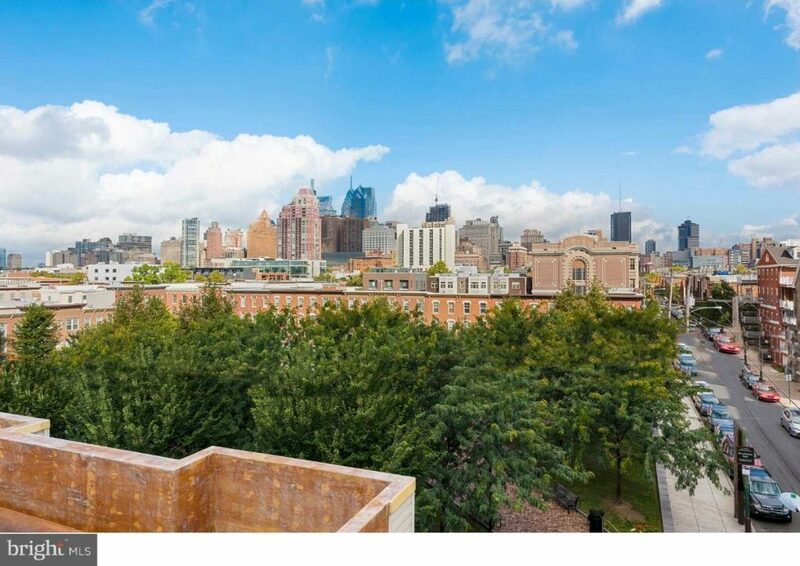 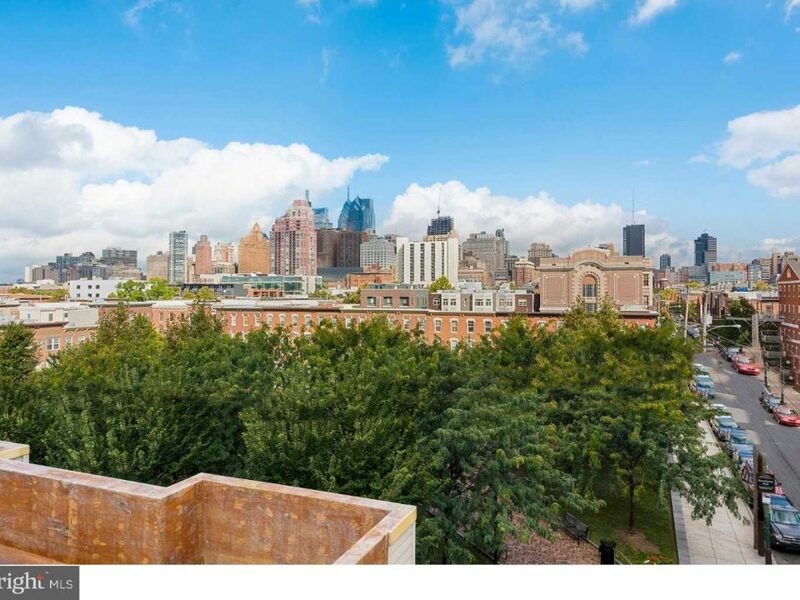 Half a block from the bus to Center City, two blocks from the Broad Street Subway – minutes from the stadiums – direct access to 76 and 95.